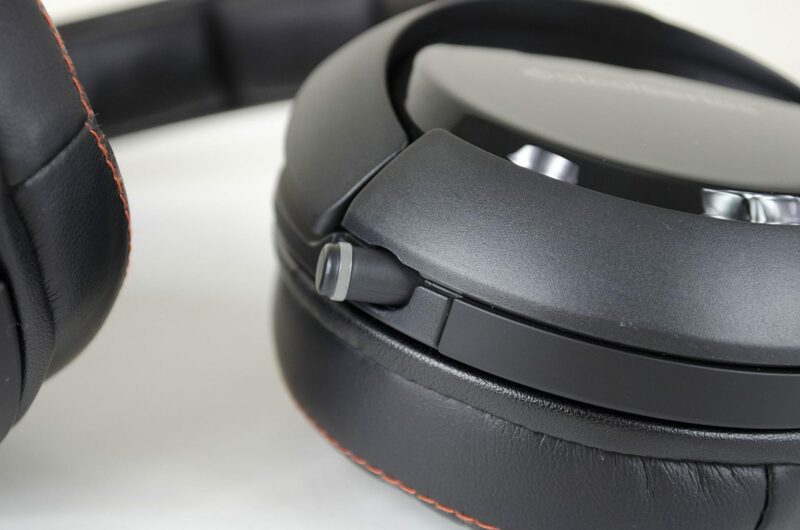 Following on from our last SteelSeries review on the Apex M500 Mechanical Keyboard, today we will be taking a look at their wireless headset the Siberia 800. I have always been one of those to be very weary of wireless peripherals but with all of the advances in technology today, they sure have come a long way. Once upon a time, wireless peripherals had a big of a lag to them VS their wired counterparts. 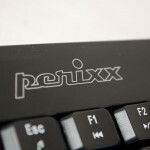 Nowadays, it seems after loads of R&D, this is no longer the case and wireless peripherals can offer just a good experience as wired ones would. While some people may still be skeptical and I can’t really blame them, I was looking forward to getting my hands on the Siberia 800 headset and seeing for myself just how well they would stack up. 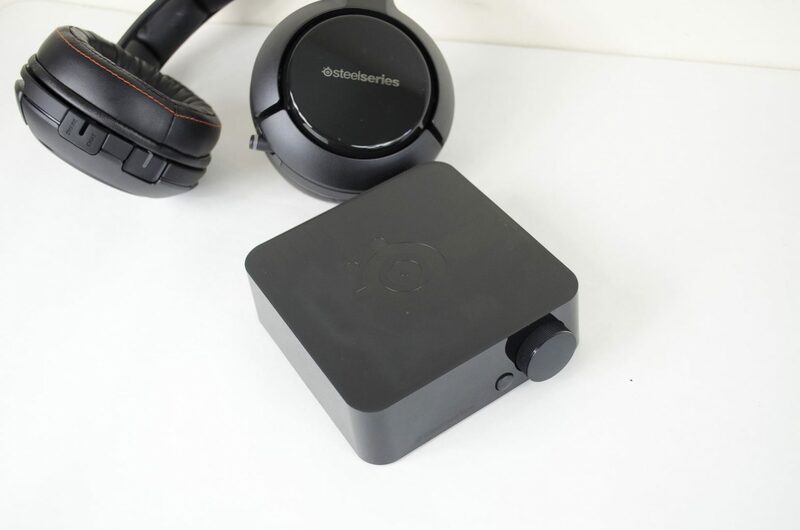 Not only is the Siberia 800 headset wireless, it also features 3x different Dolby technologies, a retractable microphone, swappable batteries (2x included) and even comes with a transmitter that features an OLED screen for easy navigation and to allow plenty of customization options. The fun doesn’t stop there, though! The Siberia 800 are also compatible with PC, MAC, Smartphones, Xbox One (with adapter), Playstation 4 and more. 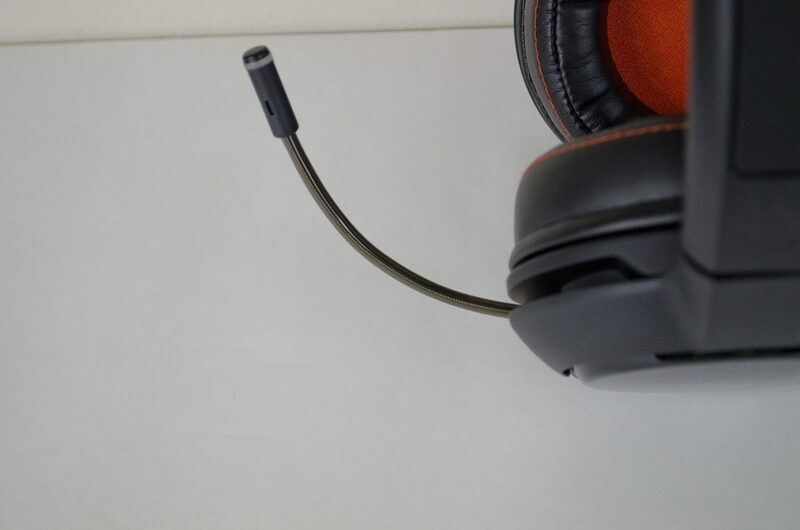 For some, the most favoured feature may be the sleek and smooth aesthetic that leaves the Siberia 800’s as one of the best-looking gaming headsets I have personally seen. Before I give too much away, I think it’s times we get into the closer look part of the review, but first, let’s take a quick look at the specifications. 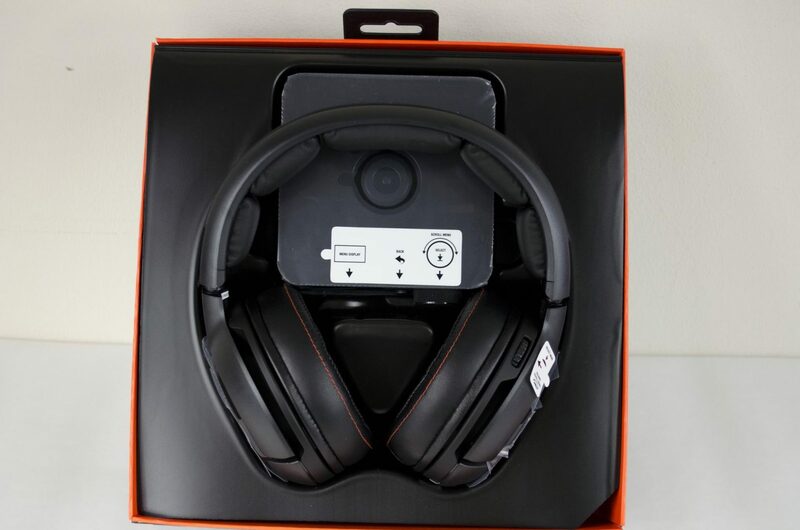 The box itself is also very well designed as one would imagine when they see the price tag that comes along with this premium grade headset. 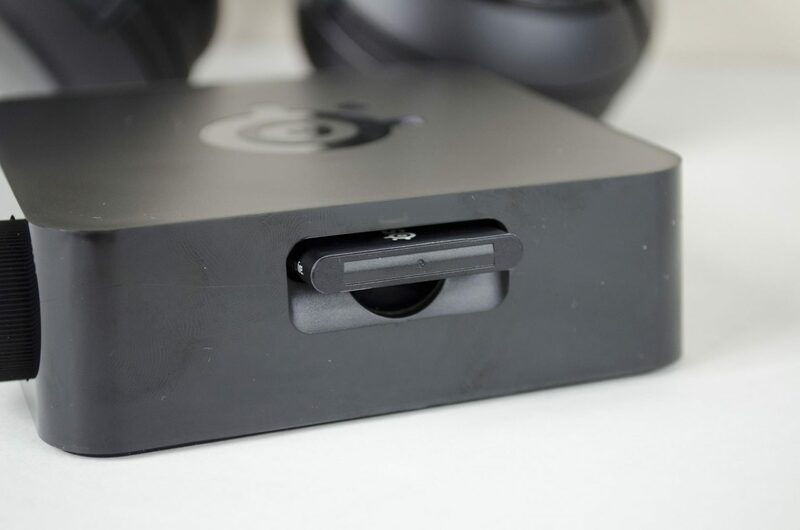 There is a sleeve on the outside that offers users a look at the headset as well as enough information to grab the users attention and make them want to further inspect the Siberia 800. 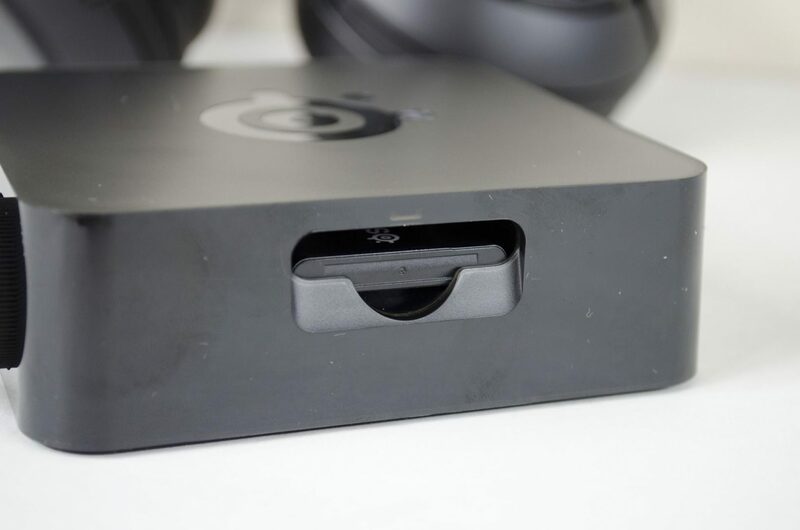 Slipping off the outer sleeve and we are left with the main box which features a nice big SteelSeries logo front and center and looks like it is designed to resemble some sort of circuitry. 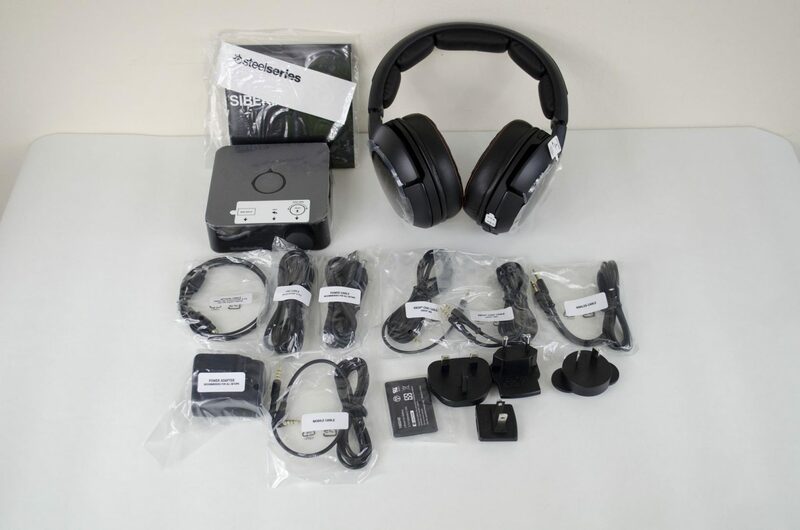 When you first open the box, you are greeted immediately with the headset and transmitter. 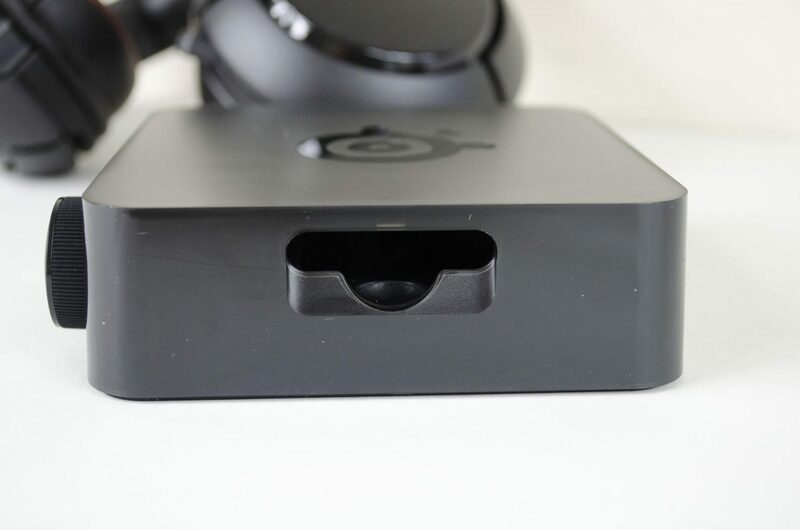 While it may not look like much, the top of the box is also molded to hold the headset in place as to ensure it won’t get damaged during transit. 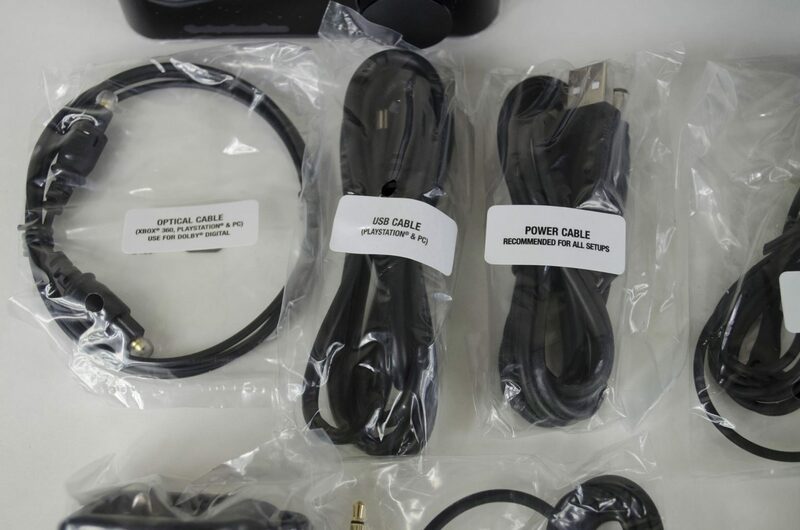 As you can see, not only is the device compatible with all the top-end gaming devices and consoles, it also comes with a mains plug that comes with 4x different attachments to be used in different countries around the world! To me, this has just upped this headsets versatility, I mean it’s one thing to let me use my headset on my PS4, Xbox One and PC, but to also allow me to take them with me when I travel the world, now that’s exceptional customer service and marketing right there folks! 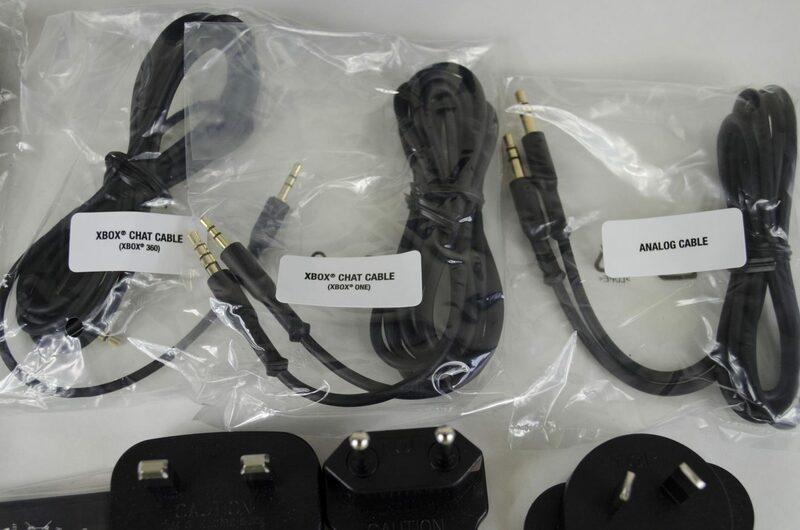 Oh, and by the way, everything comes individually packaged and labeled so you can find the connectors you need for your setup with ease. 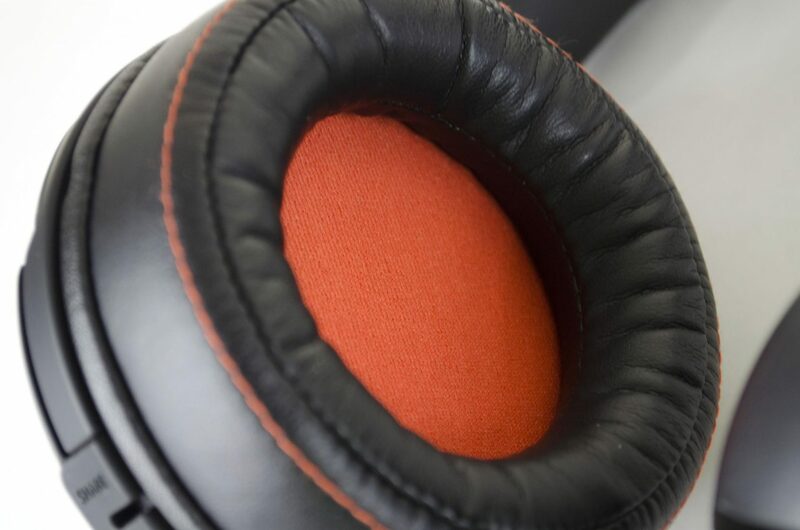 The Siberia 800 features a black exterior, with some hints of orange on the ear cups and a pair of silver logos, one on the outside of each earcup. 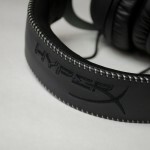 The headband and earcups both feature a very thick layer of memory foam padding that is quite comfortable. The microphone is easily extracted from its little home with a simple pull. 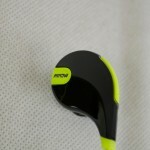 When it is not extended out for use, it just every so slightly sticks out of the earcup so that it is noticeable. If not using it, it will not cause any distractions like this which are nice. Also, as it is retractable and not removable, you never have to worry about misplacing it when it’s not in use. 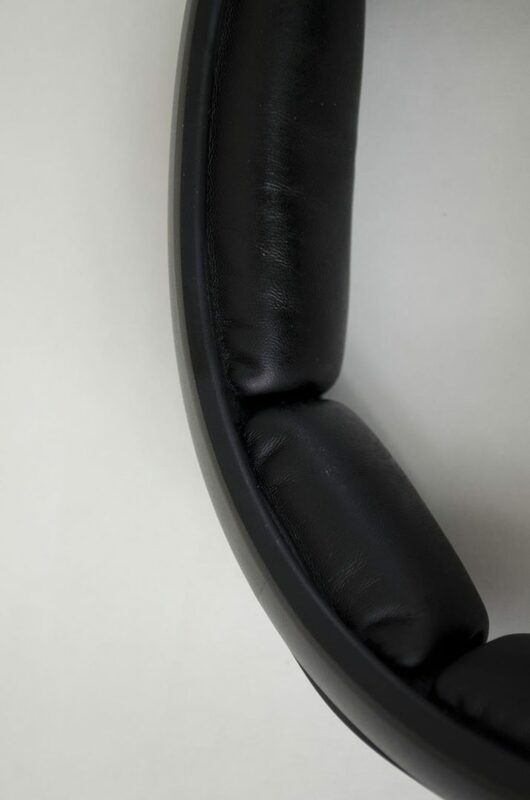 When the microphone is extracted and ready to be used, it can also be bent in just about any direction so you can place it right where you need. 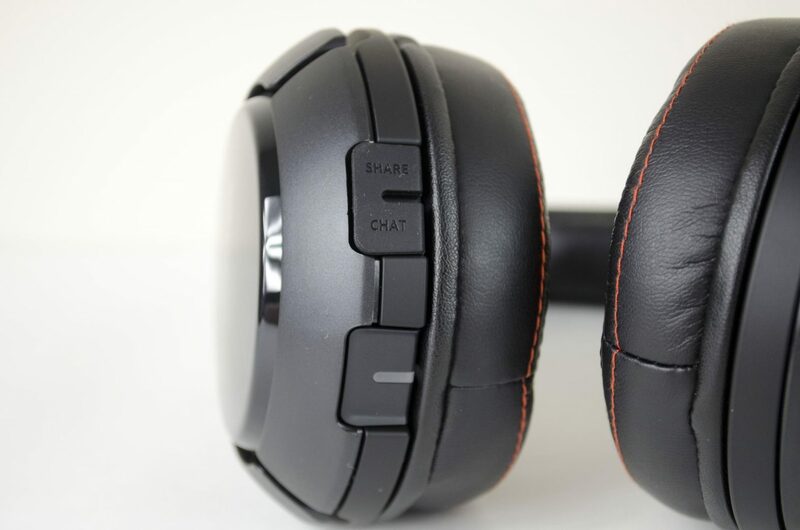 On the right earcup are the power button and a couple of ports, one for chat and one for sharing. The share port is a standard 3.5mm port which can also be used to connect to your mobile phone should you ever have the need. 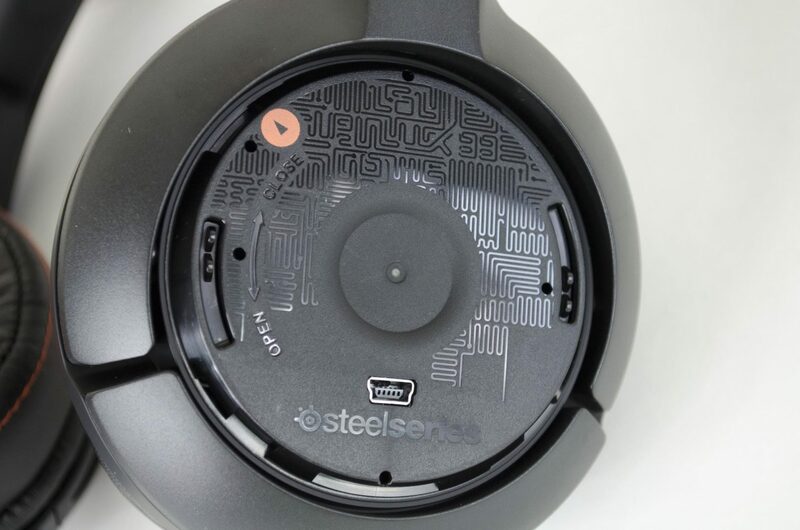 SteelSeries have done their best to try and think of everything and this has resulted in them also adding a volume wheel on the left earcup. 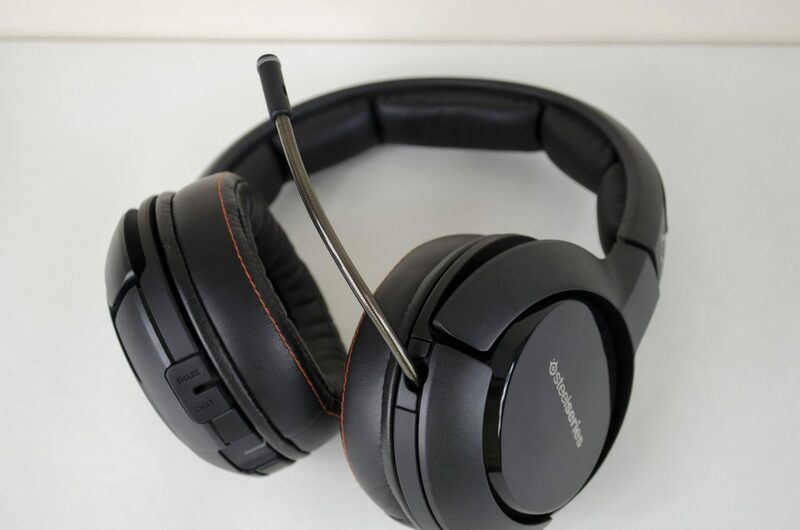 As you can imagine, this will allow you to change the volume of the headset without the need for having to use the transmitter which will definitely come in handy for all, but especially those looking to use their Siber 800 headset on a console. Both of the earcups have removable covers that reveal a few surprises. The right earcup reveals a USB charging slot so should you not have access to the transmitter for some reason, you can still charge up the headphones. Over on the left, removing the cover reveals the battery. 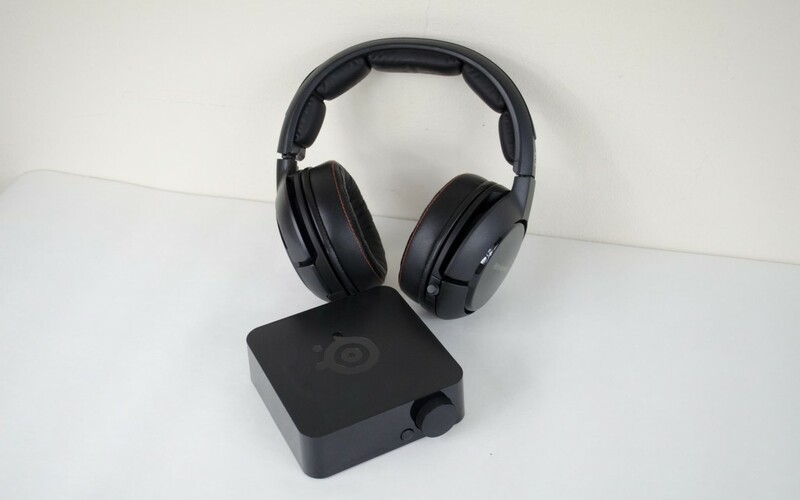 As mentioned, the Siberia 800 headset comes with two batteries, that way you can make sure you always have one charged up and ready to use so you don’t lose audio during the heat of a battle. 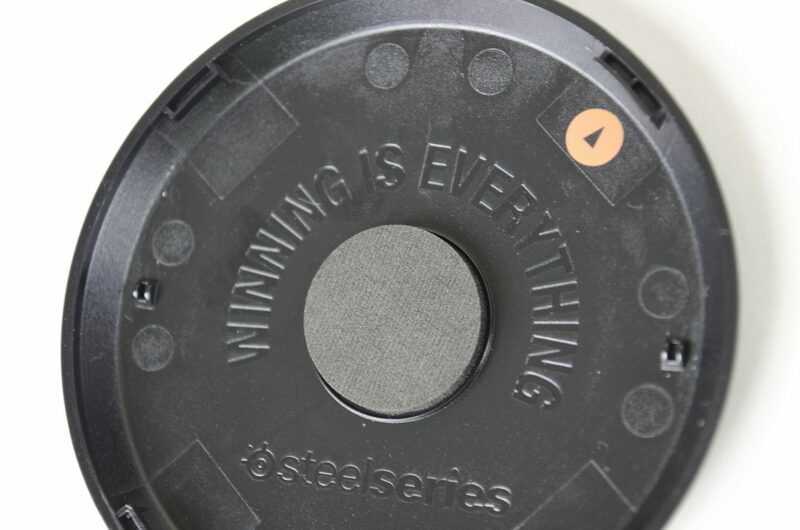 For the gamer in all of us, SteelSeries also added this little message on the inside of the earcup cover, “Winning is everything” and it sure is. There will be no trophies for participation around these parts I tell ya what! Now that we’ve seen the headset itself, it’s time to take a look at the transmitter and see what it’s all about. On first look, it’s a fairly decent box with a turn knob on it. It’s not really that big when you compare it to things such as PC speakers, but in comparison to the earcup above it, it definitely will take up a small bit of room. One of the first things I noticed was the nice battery charger that is on the right-hand side of the transmitter. This will allow users to keep that 2nd included battery fully charged so you never have to go without your headset. While this is my first wireless headset, when I saw that 2nd battery I was amazed and instantly recognised how valuable it would become. When the battery is fully charged, which you will be able to tell by the indicator on the front of the transmitter, you can simply lift it up and pop it out of the slot ever so slightly so that it doesn’t keep the connection, but yet still stays out of the way. On the back is where all the fun is happening. 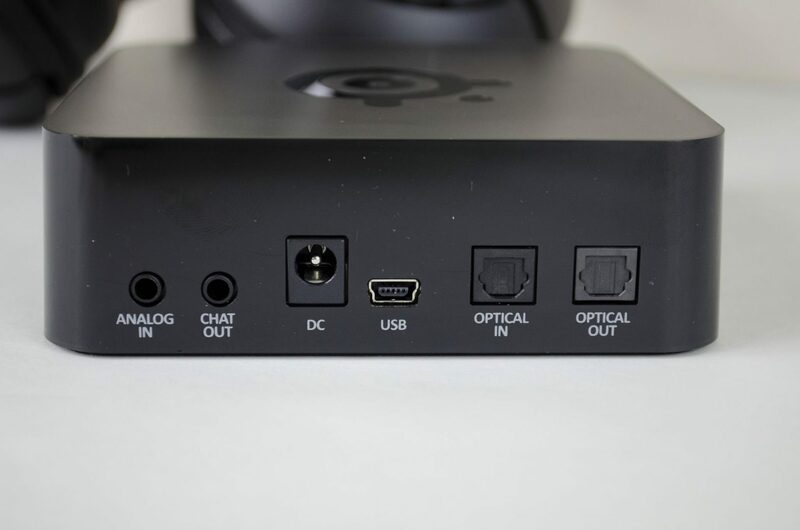 This is where you are going to connect your devices so you can make the most of the Siberia 800 headset. For all my testing, I used my PC as that is currently the only thing I have any games on that I play. 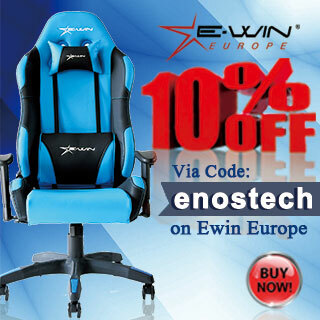 As you can see and as mentioned, this baby is highly compatible with other devices so hopefully you will be able to get the most from it and your favourite gaming devices. There are a number of customization options available through the transmitter. One of the handiest features I found was the control that allows you to change the volume of the in-game sounds and the volume of your teammates in chat, to many times have I been playing on a standard headphones and can’t really hear my team as the game sound is overpowering, won’t have to worry about that anymore. There are also a few preset EQ settings so you can switch from in-game sounds to movies and music. 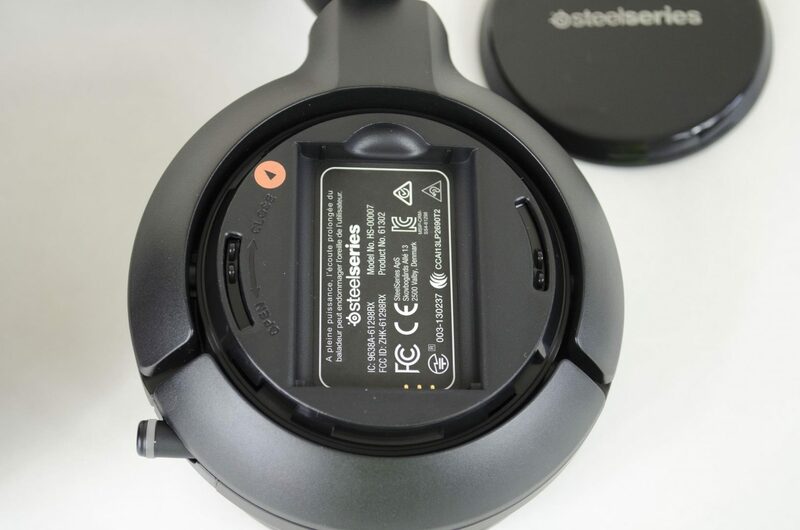 As you can also see, the transmitter will tell you the battery levels of both the battery in the headset and the battery in the charging dock. This will help to ensure you never lose sound during a game because as soon as you turn the device on, you will see the indicator and can change the battery if you need to. The OLED screen will also tell you which device is connected and the overall volume of the headset which can sometimes be handy to know! 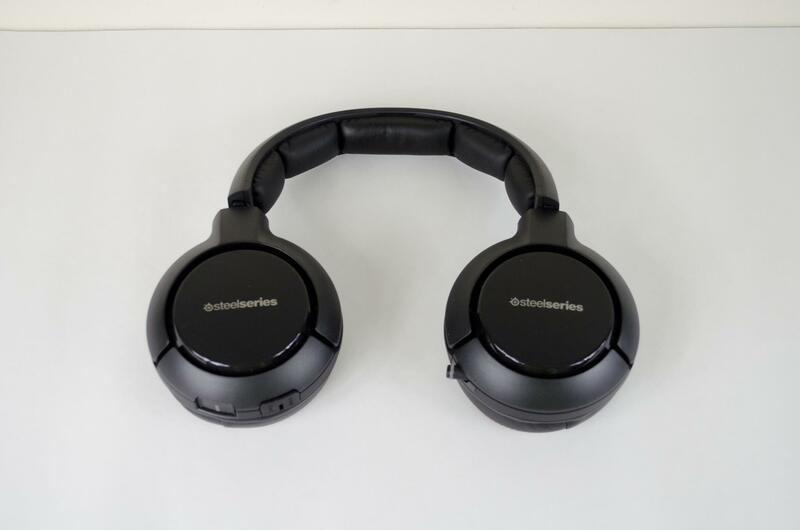 The performance of the SteelSeries Siberia 800 Wireless Gaming Headset is absolutely astounding and so it should be, for the price. Not only are the Siberia 800 the best headset I have ever personally tested, they are also the most expensive, but for good reason. The versatility of them is amazing and the performance they offer is equally impressive and really has to be heard to be fully appreciated and understood. The first thing I did was load up my arsenal of FPS games and got to work testing out these bad boys! Within the first 10 seconds of being in a live game, I couldn’t believe what I was hearing. Not only is the bass nice and deep and the highs crystal clear but the sound is so immersive it will make you feel as if you are really in the middle of the game. there really is no other way to explain it except for I really felt as ifI was in the game. The different sounds coming from all over the map seemed to have different layers to them and I really couldn’t believe it. Not only could I pinpoint where sounds were coming from, but I could tell the difference between them all. For instance instead of just hearing two people shooting guns, I felt as if I could tell the difference between where the two people were, even when using the same guns. I could also then still notice other background and foreground noises going on such as footsteps or grenades being thrown by other people in-game. I will be 100% honest, I personally had never experienced something like this and to have it come from a wireless headset really did blow my mind! You really want to experience this for yourself, especially those of you who are into FPS games as it is just amazing to be able to pinpoint the different sounds and where they are coming from. Again, I really don’t know what to say except it felt as if I could tell there were different layers of sound and every sound had its own layer which made it easily recognizable. Of course, I also listened to some music and may have watched a movie or two when I should have been working. Again, the sound was nothing like I had ever heard before. While I have used headsets with Dolby sound, it never sounded quite as it does on the Siberia 800, you really get a sense of true surround sound and feel as if it is all around you. Deep bass, check! Crisp and clear mids and lows, double check. Even when I listening to music and watching movies I just felt so immersed in the sound I almost couldn’t believe it. Had it not have been for actually hearing it myself, I would have had a hard time believing someone else speaking on the performance of the Siberia 800 so please do make sure and give them a try for yourself. 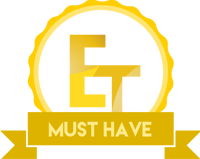 For those of you who skipped right to the conclusion, you have missed what has probably been one of the best products I have reviewed to date here at Enos Tech and in fact, one of the best I have ever reviewed. 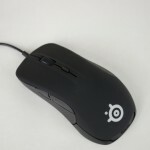 SteelSeries has done nothing but to impress me with the quality and performance their products have to offer, it really is amazing. The Siberia 800 are a sleek and stylish gaming headset with loads of options and plenty of performance under the hood. With that being said, let’s go ahead and recap this review and finish things up. The Siberia 800 Wireless Gaming Headset has plenty of performance to offer to go alongside all of its versatility. 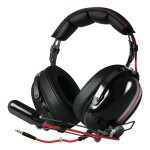 This headset offers the most immersive sound I have personally ever heard from a gaming based headset. When using it in-game, it really felt as if there were different layers to all the sounds and after I got used to it, it was easy to pinpoint what sound was coming from where. Not only that, but the deep bass was great for hearing enemy footsteps. The 40mm neodymium drivers that are featured inside the Siberia 800 are absolutely amazing and offer a great sound all around. During my game testing, I did also use the mic a couple of times as was told that it was also crisp and clear and offered a very clean sound. The Siberia 800 feature a slick and sleek design on the exterior and pack a punch due to the interior design. 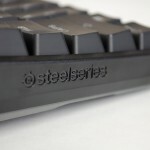 SteelSeries have yet again proved to us that they are a force to be reckoned with when it comes to gaming based peripherals. 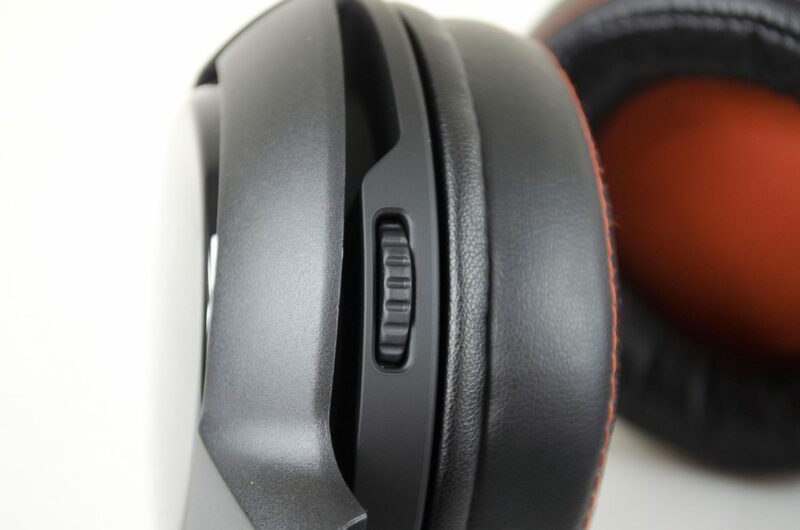 The overall black design with subtle orange accents should go over well with most users, especially seeing as to how the orange can’t really be seen when wearing the headset. 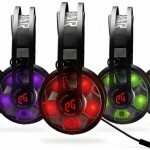 One thing that is definitely worth a second mention is the memory foam on the headband and earcups which provides great support and comfort, even for those longer gaming sessions. I would say, the Siberia 800 are in the top 3 of the most comfortable headsets I have tested. 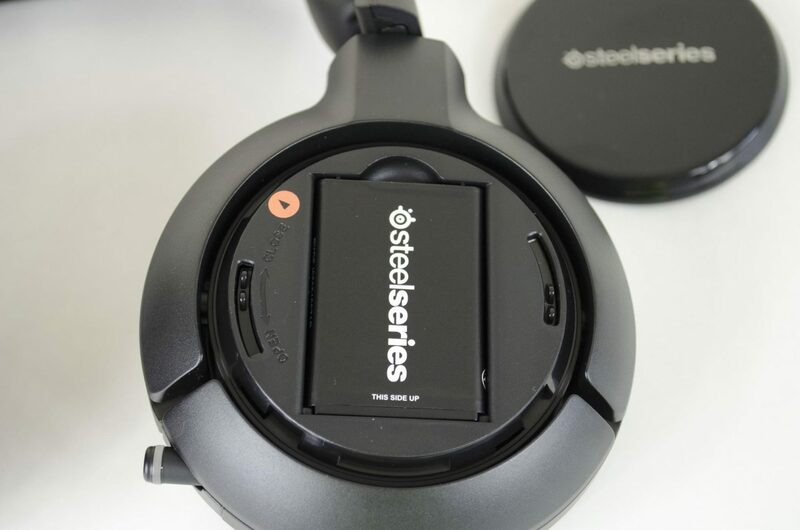 SteelSeries also did a great job at designing the Siberia 800 to be versatile. 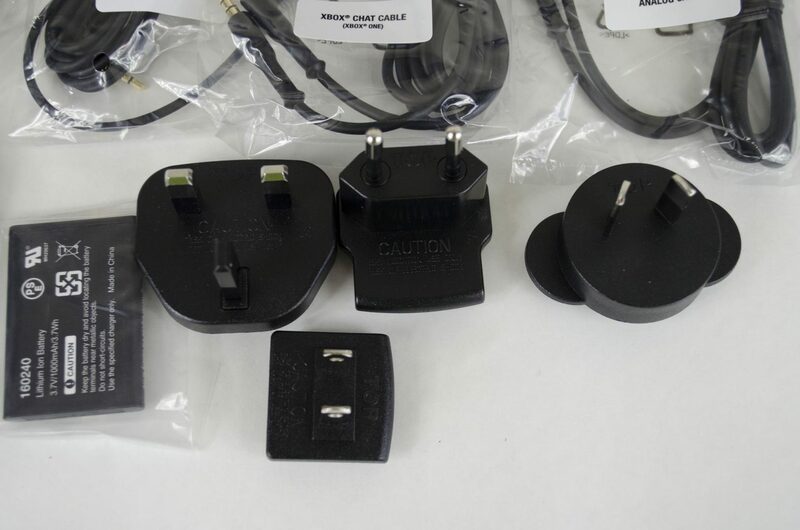 Not only is it compatible with PC, MAC, Xbox one, PlayStation 4 and more, it also comes with extra mains plugs to allow it to be used in various countries across the world. 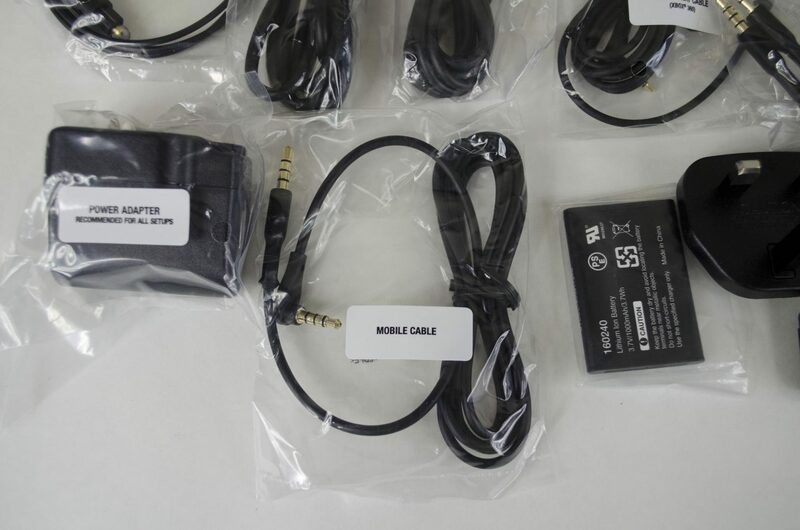 What’s even better is all the different cables and connectors come individually labeled so you know exactly which one you will need for your device of choice. 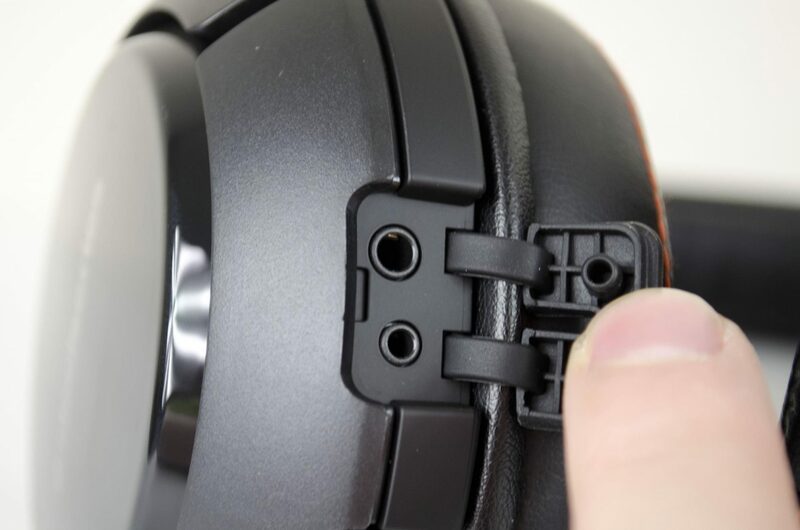 This is what will most likely be one of the main factors on whether or not people will buy the Siberia 800. 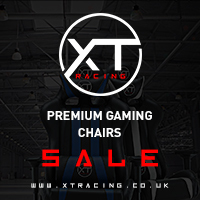 While there is no denying the performance they have to offer, the £200+ price tag is sure to put some people off from purchasing the headset and that is fine. We have to remember not all products are made for everyone, but all products do have a market and more time than not, someone will still be very interested in them. 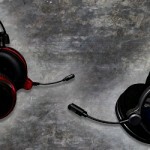 When all is said and done, the Siberia 800 headset is a bit pricey but it is immediately backed up by its versatility and the performance it has to offer. 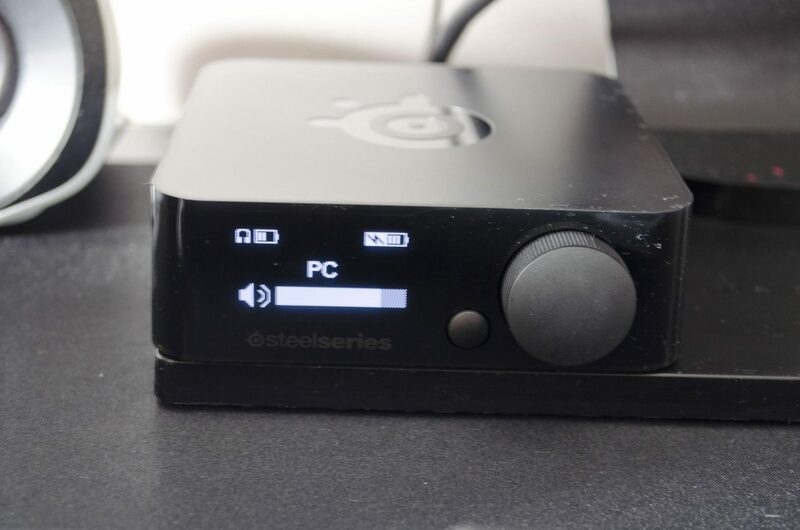 When it comes to value for the money, you get what you pay for and SteelSeries know just how to manufacturer a top-grade product. 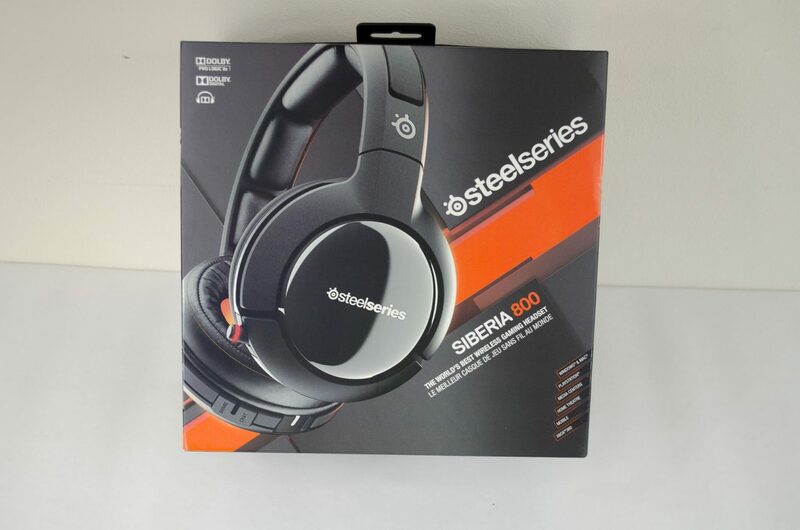 Massive thanks to SteelSeries for sending in their Siberia 800 Gaming Headset for review.